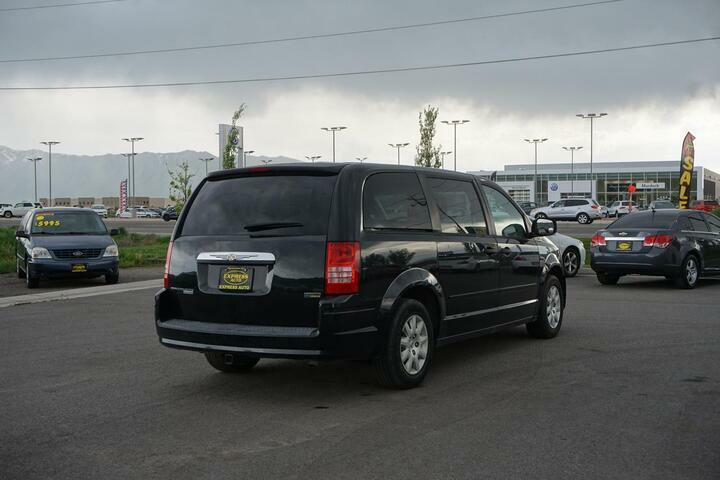 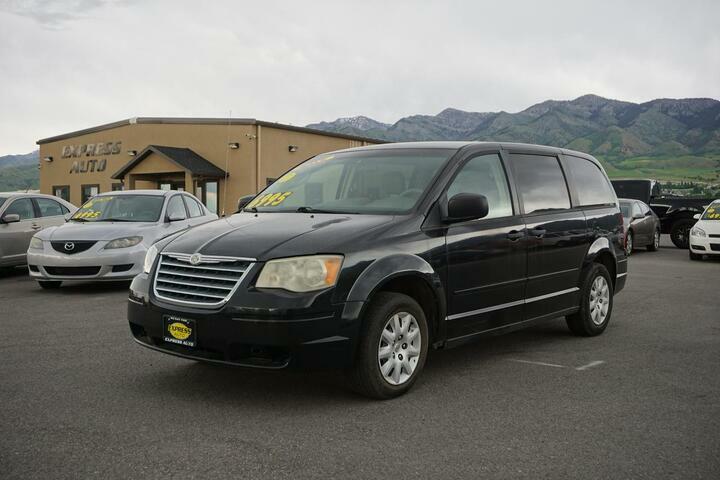 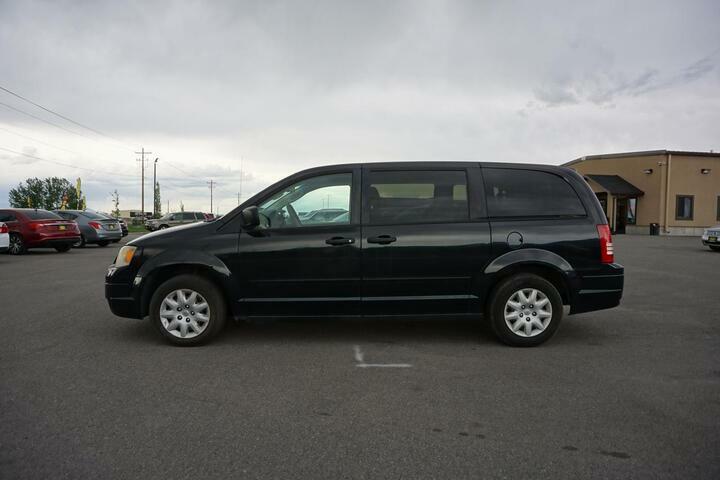 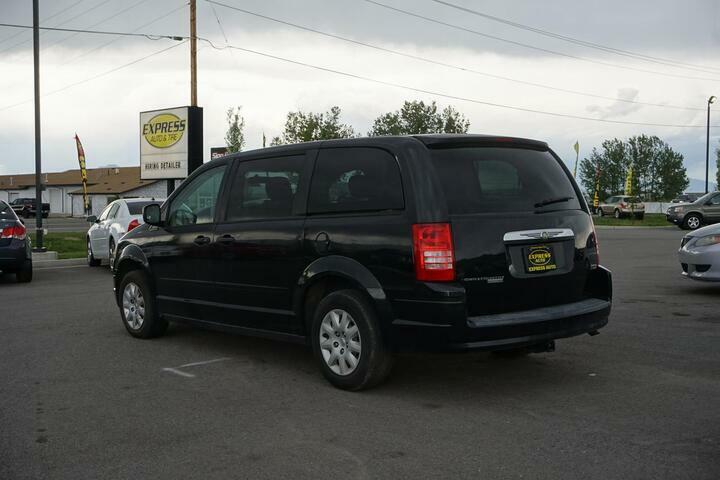 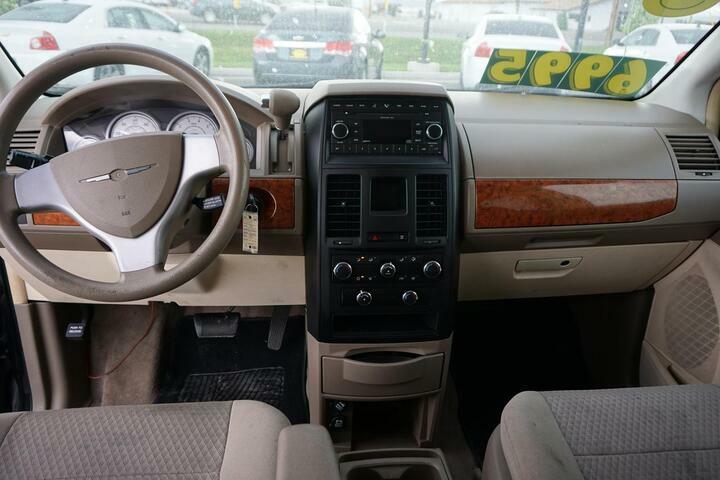 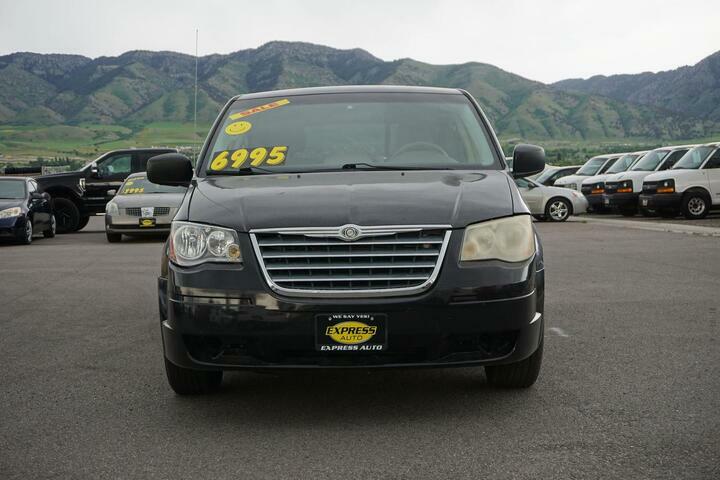 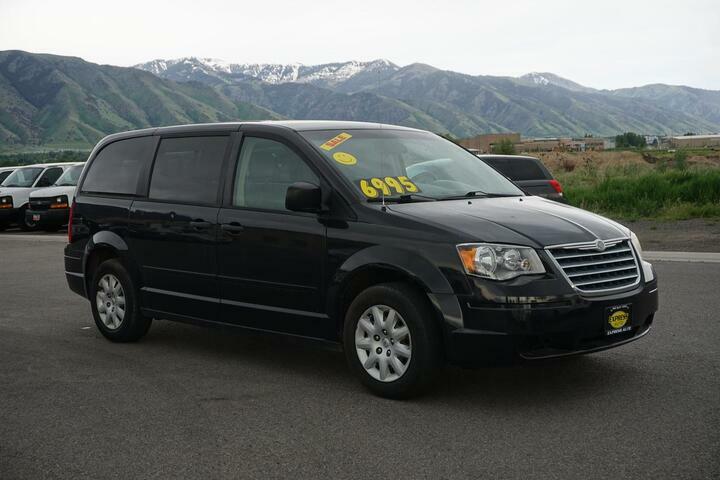 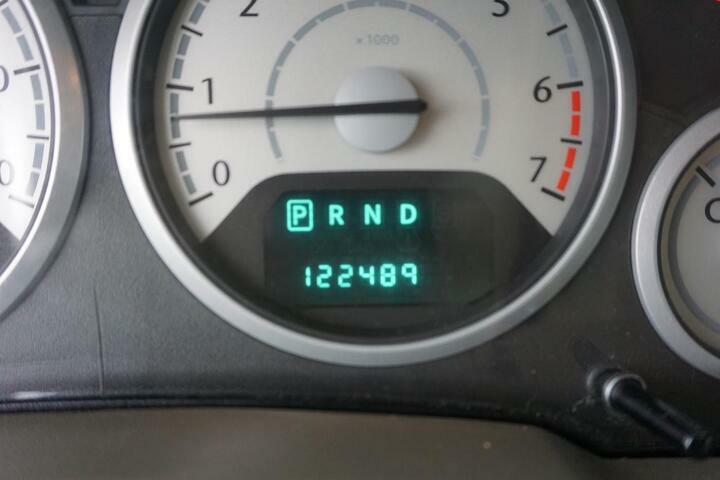 Chrysler Town and Country LX with 122,489 miles. 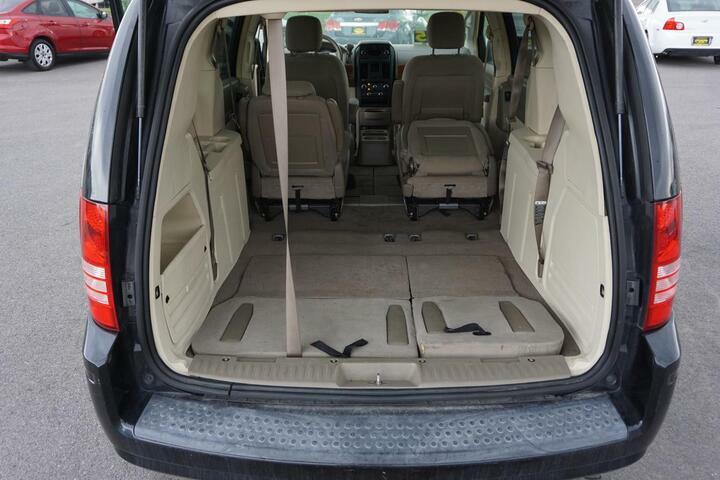 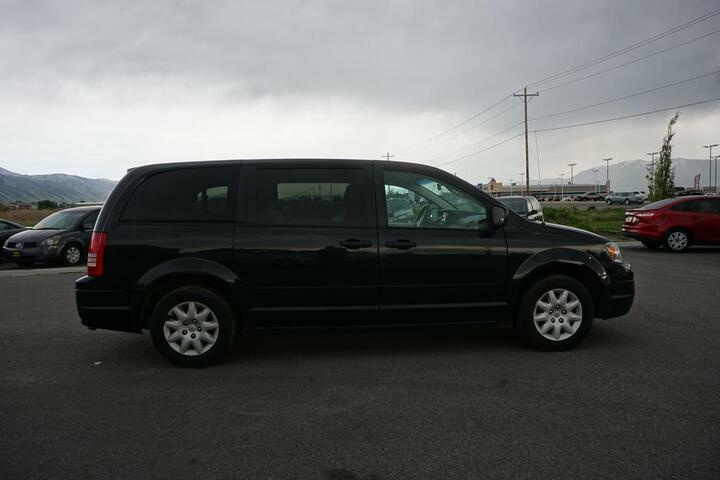 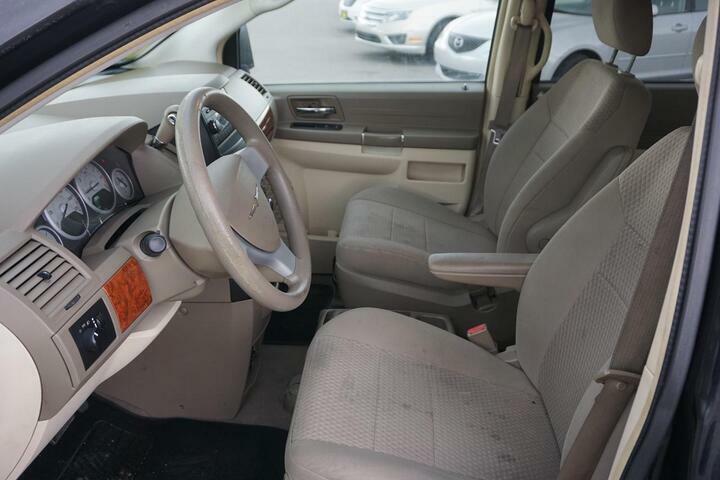 This spacious van is a clean title that comes with premium cloth interior and seats 7 comfortably. 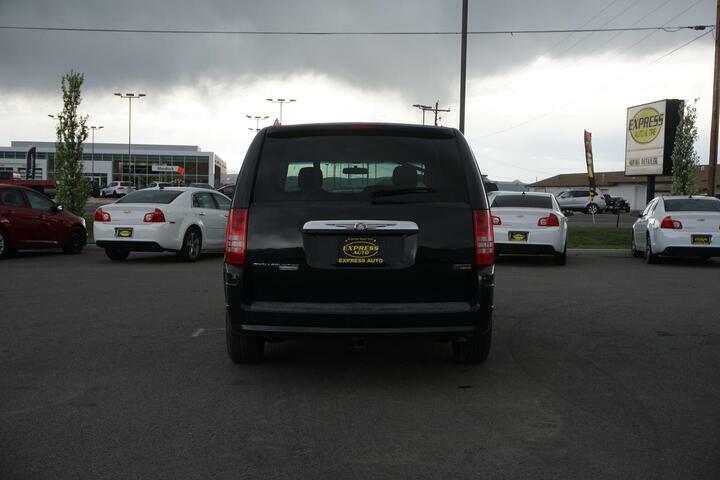 It has a V6 Cylinder engine, MPG of 17 City, 24 Highway, adjustable/foldable seats, tire pressure monitor, and much more. 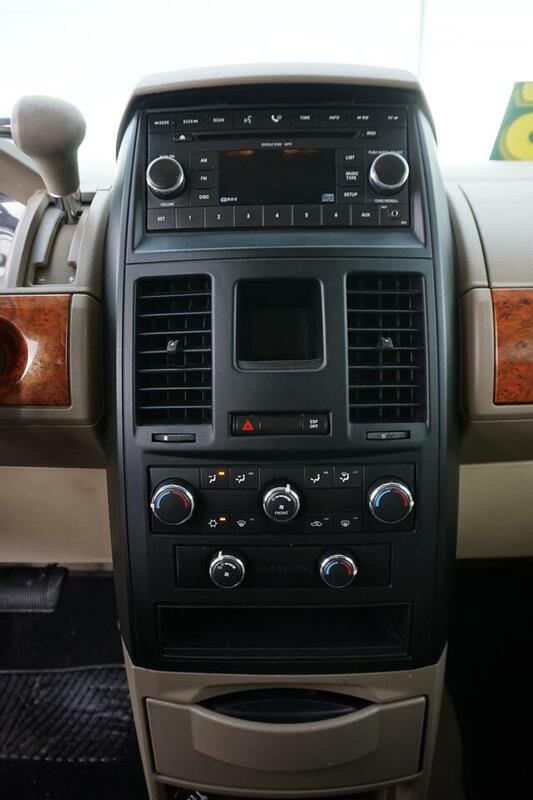 This car has been carefully detailed and passed a strict and thorough inspection from our team of professional mechanics.